How can this kitchen staple change the body’s inflammatory response? Can this biochemical ‘switch off’ inflammation? 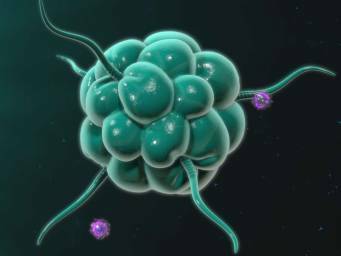 Researchers may have found a way to “switch off” certain immune cells when necessary.